Happy Sundayfunday ALL! Hope you’re all enjoying the holiday weekend. 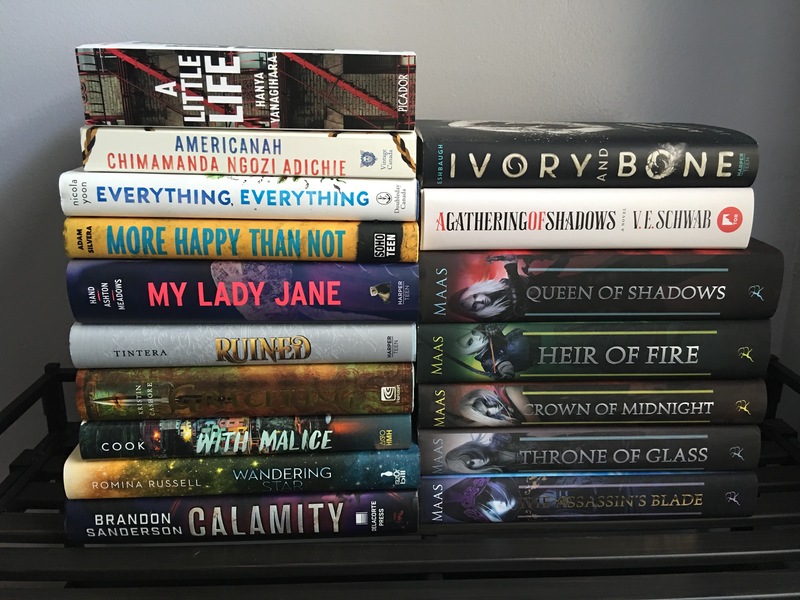 June was supposed to be my “Book Buying Ban” month but it turned out to be my largest book haul month EVER!!! Ok, so the pile on the left is a mixture of books I was gifted & purchased myself. June was my first Owlcrate box (My Lady Jane), an ongoing gift from my husband who gifted me a 1 year subscription for Valentines Day. Graceling, More Happy Than Not, With Malice, & Calamity were gifts from him as well on a day when I could’ve used a pick me upper (it worked lol). The rest of the books I purchased myself from Bookoutlet & Bookdepository. 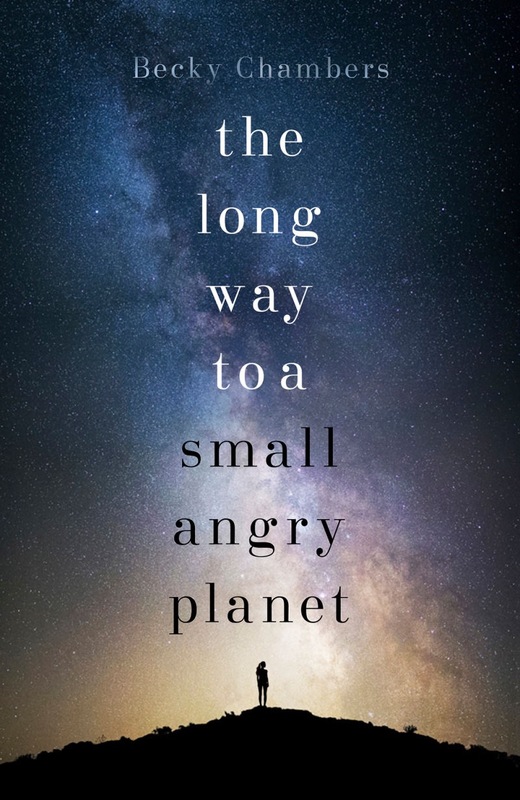 The Long Way To A Small Angry Planet hasn’t arrived yet from Bookdepository…its been almost a month lol.